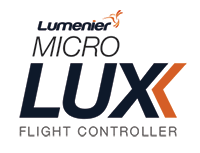 The Lumenier MICRO LUX V3 F4 + 30A BLHeli_32 4in1 Stack brings incredible power and performance in a micro sized 20x20 package, with plug and play simplicity. No messy harnesses needed to join the 32bit 30A 4in1 ESC and the F4 OSD Flight Controller. Simply press the two units together lining up the micro pin headers. The 4 motor signals and power/ground are passed directly to the FC. All this in a micro size and weiging only 12g for an FC and 4in1 ESC! Now you can get all the performance from an F4 based flight controller in a micro size! The Micro LUX V3 includes an on-board Betaflight OSD, and a 4s battery power can connect directly to the unit, it has 16MB on-board flash memory for blackbox recording and more.. Using an On Screen Display has never been simpler, just drag and drop in the Betaflight Configurator. The powerful 30A 32 bit BLHeli_32 ESC packs all the features of a full size 4in1 ESC into a micro 20x20 sized board. 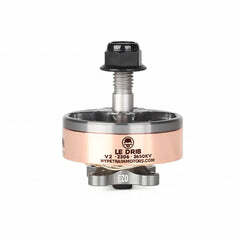 It is compatible with direct power from 4s batteries, making it compatible with most racing drones right out of the box. 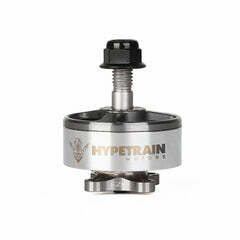 Now you can build a 5" racing quad with a micro power stack to save weight and size! The MICRO LUX V3 comes with BetaFlight pre-installed. The MICRO LUX supports both SBUS and PPM inputs as well as DSM/DSMX receivers with both 5v and 3.3v support.